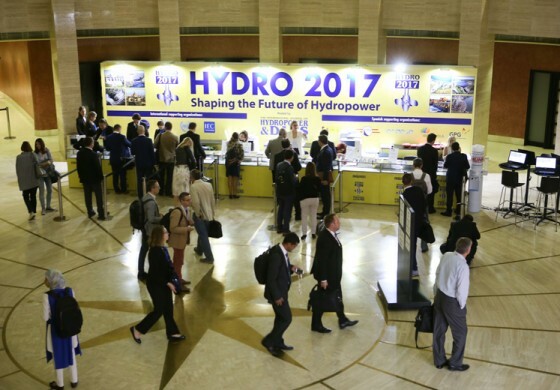 See a selection of photo highlights from our international hydro power conferences and exhibitions. Welcome to AFRICA 2019. You can read a brief report of the event here, alongside a photo gallery. A full conference report will also be published in Issue 3 of Hydropower & Dams, including summaries of the technical sessions. Subscribe now to receive issue 3. We are pleased to be able to show you highlights of the event from Gdansk, Poland. 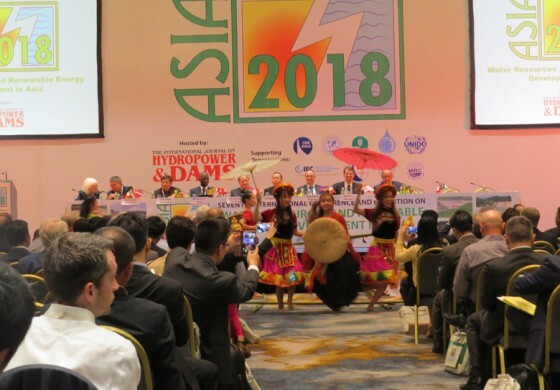 A full report of the event will be published in issue 6 of Hydropower & Dams. Asia continues to be the continent with the greatest amount of water resources and renewable energy development under way. 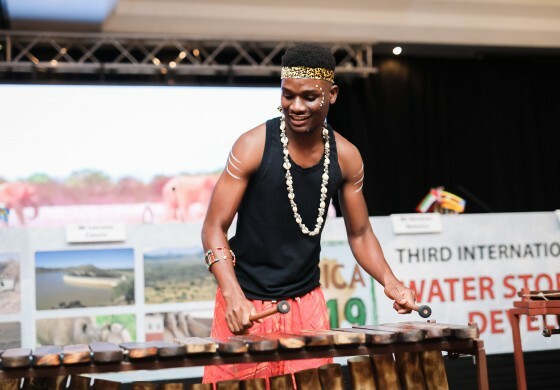 ASIA 2018 provided a platform for international experts from 45 countries to focus on issues of direct relevance to the region. 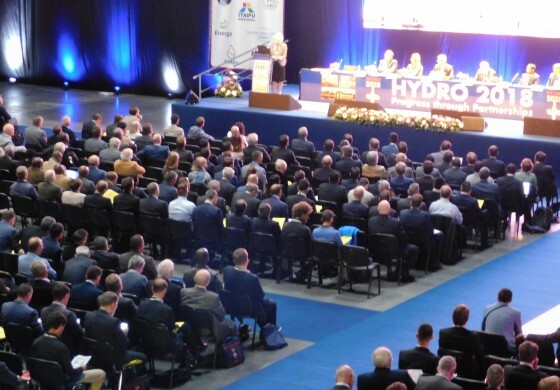 Hydro 2017 opened in Seville, Spain on 9 October with a welcome and keynote messages from officers of UNIDO, ICOLD, IEA ENDESA, SPANCOLD, World Bank and Itaipu Binacional. 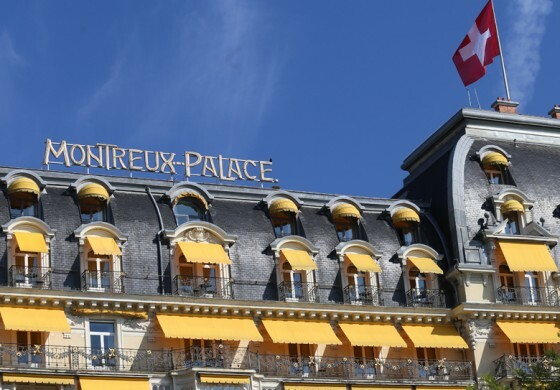 The beautiful town of Montreux, overlooking Lake Geneva, provided a perfect setting for the world hydro community, policy-makers and practitioners to meet and discuss topical aspects of global hydropower development. 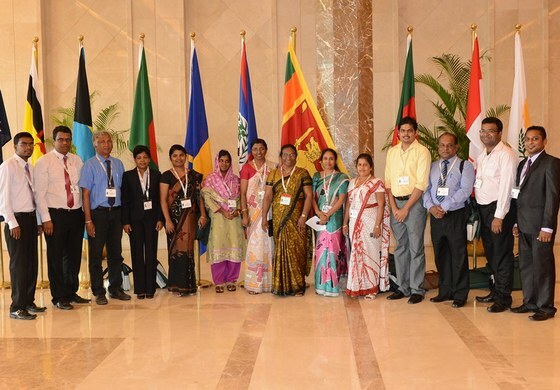 A total of 825 delegates from 47 nations took part. 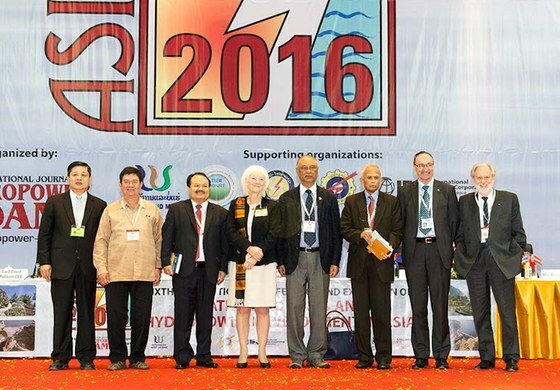 The high level of participation reflected the impressive hydro development programme of Laos. About 500 participants, representing more than 40 countries from across Asia, Europe, North America and Africa, assembled for ASIA 2014.